It’s been a very busy few months forMendeleyafter the high-profile Elsevier acquisition in April. We have continued to sign up users all over the world and have seen our community of advisors grow to almost 2,000 (adding 161 since joining Elsevier). On top of all planned product releases for Mendeley Web and Desktop, we’ve increased storage limits for all Mendeley users and added over 1,000 citation styles from Elsevier journals to our database. And then the real integration work began. The ScienceDirect Web Importer enables ScienceDirect users to seamlessly import documents into Mendeley. [/caption] The first major new feature to come out of all that work was just released this week: the ScienceDirect Web Importer. 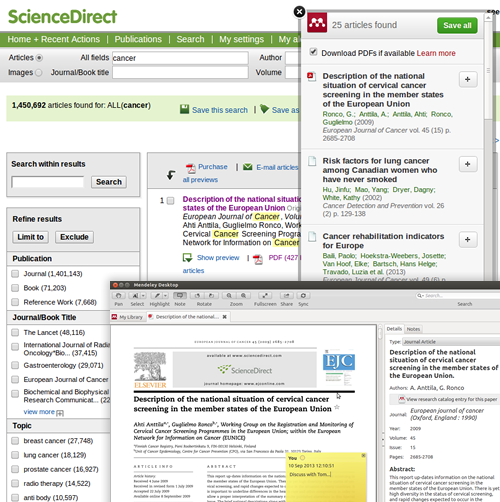 It allows ScienceDirect users to seamlessly import documents into Mendeley. Senior Product Manager See Wah Cheng said that since launching an improved version of the Mendeley Web Importer in June, they had great feedback, and now this popular functionality will also benefit ScienceDirect users. This means that once a user has been authenticated on ScienceDirect, the system recognizes that they have the right to access full-text documents and enables them to download these directly to their Mendeley Library with just one click. He added that Mendeley is planning to bring this feature to the Scopus abstracts database by the end of the year. Mendeley is also launching a new version of its iOS app, which lets researchers annotate and highlight their papers on their iPhone or iPad, automatically syncing those notes with their library on Mendeley desktop and web. “These days most reading happens away from the computer screen, so Mendeley for iOS has been designed to give you the best possible reading experience wherever you are, on your tablet or phone,” said Steve Dennis, User Interface Designer at Mendeley. For next year, the plan is to introduce a feature that allows users to easily batch-export Scopus and ScienceDirect documents into their Mendeley Library. This means that, following the iOS release, those documents will be able to be accessed and annotated anywhere and on any device, making research workflows much more flexible. The latest version of Mendeley Desktop also incorporates a much -requested recommendations feature, and that is something that the Mendeley team is keen to bring into future integration plans. 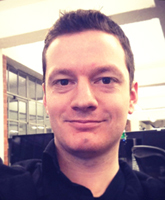 “Recommendations are something that our users really appreciate, because they not only help save them time looking for content, but can often point them to papers that they might not have come across otherwise.” explains Dr. Kris Jack, Mendeley’s Chief Data Scientist, who recently hosted a workshop on how academia and industry can collaborate to produce better recommender systems. In the future, those recommendations should also expand to include items in Scopus and ScienceDirect, which are not currently in the Mendeley catalog. Projects in the pipeline include finding ways of implementing a single sign-on for Mendeley, Scopus and Science Direct, allowing authenticated users to access the full text of documents within Mendeley, and incorporating external databases such as PubMed and Scopus into Mendeley desktop search, all of which will make researcher’s lives easier and their workflow much quicker and more efficient. 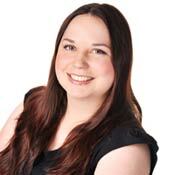 Alice Atkinson-Bonasio (@alicebonasio) is PR and Communications Manager for Mendeley, the name of the company and its research collaboration platform and workflow tool that was acquired by Elsevier in April 2013. She holds an MA in Creative and Media Enterprises from the University of Warwick and is completing a PhD in online marketing at Bournemouth University. She is based in Mendeley’s London office.